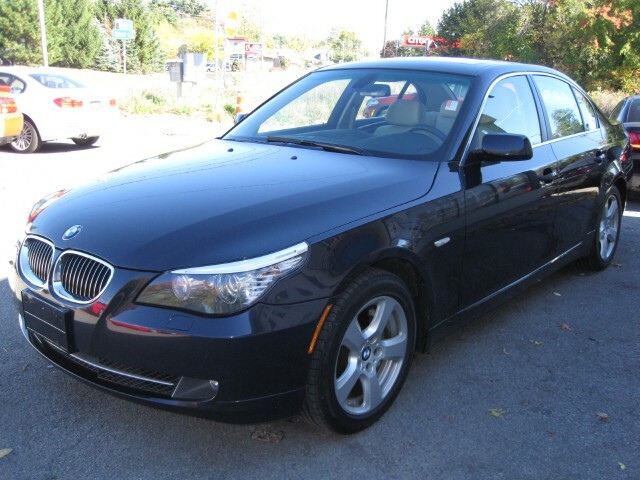 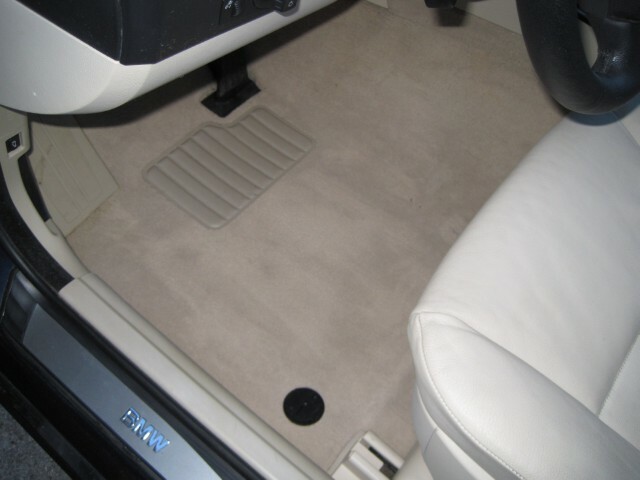 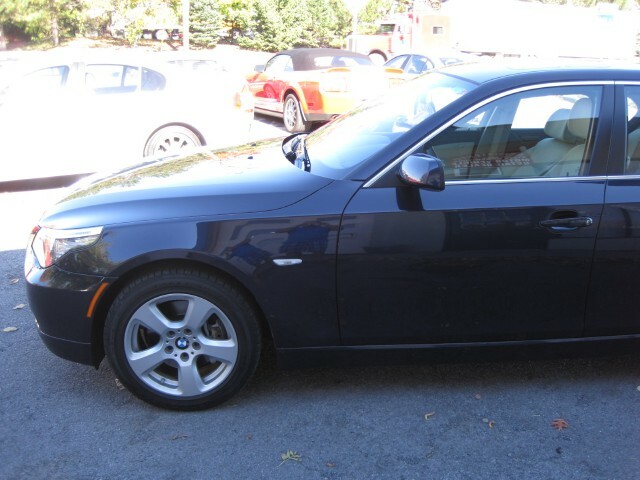 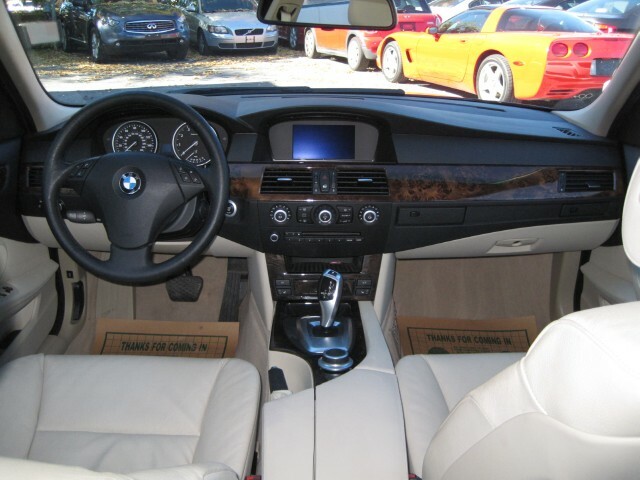 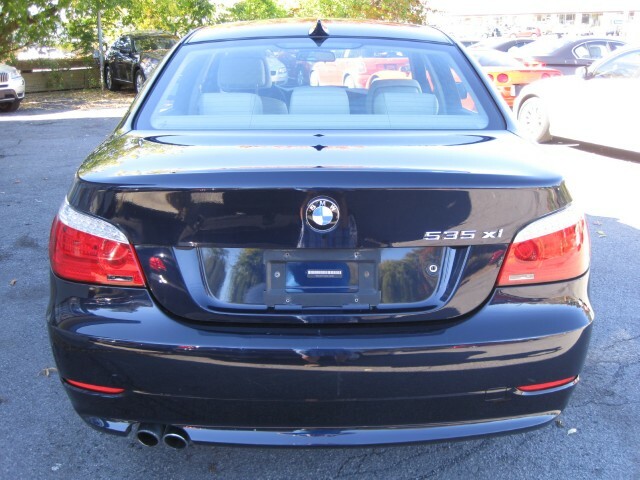 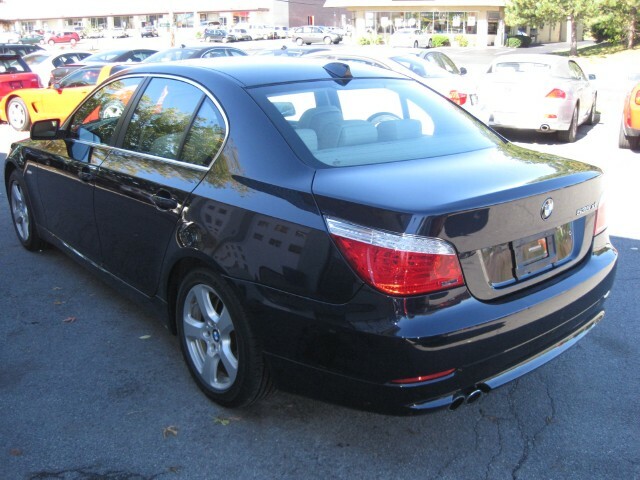 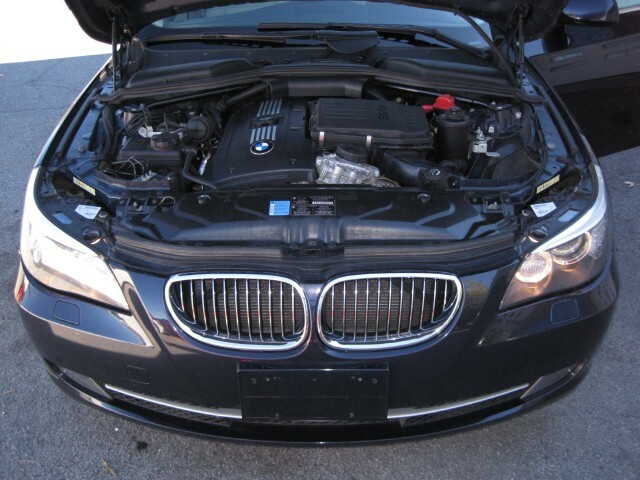 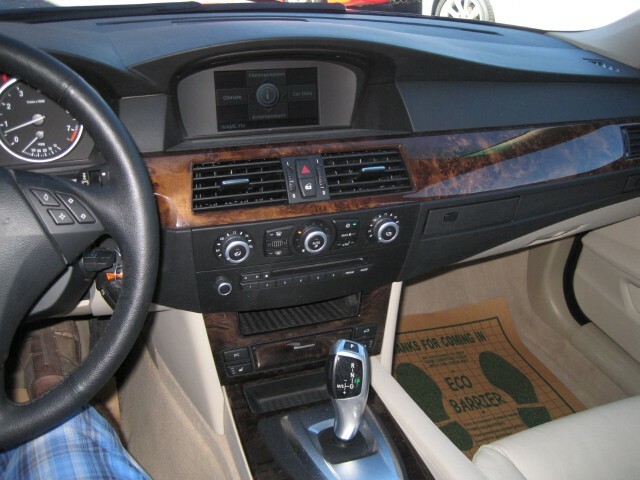 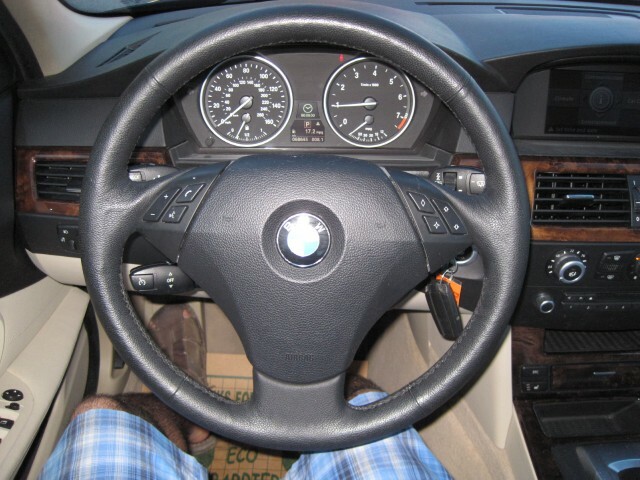 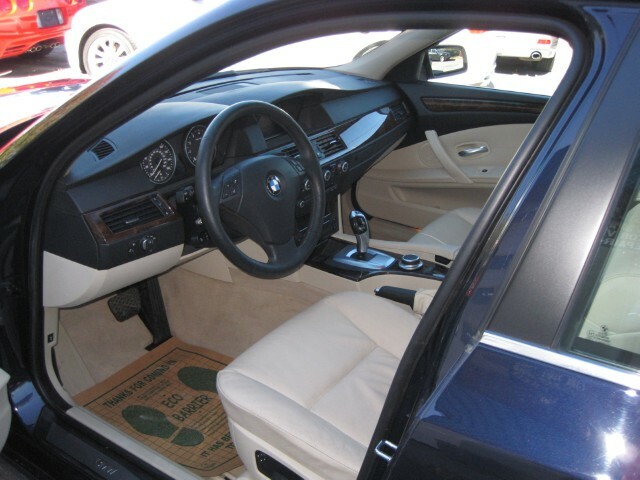 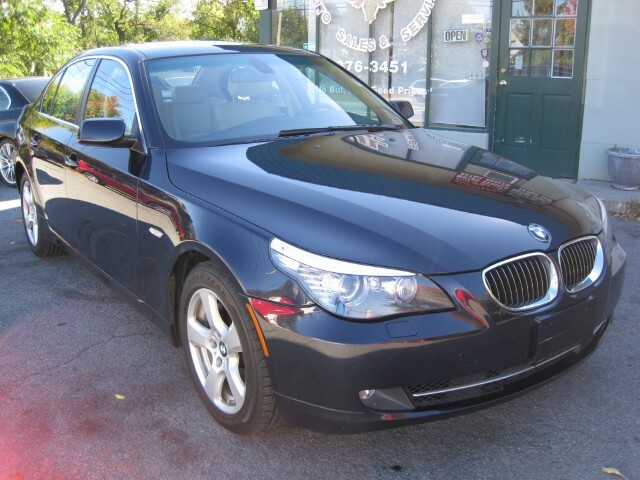 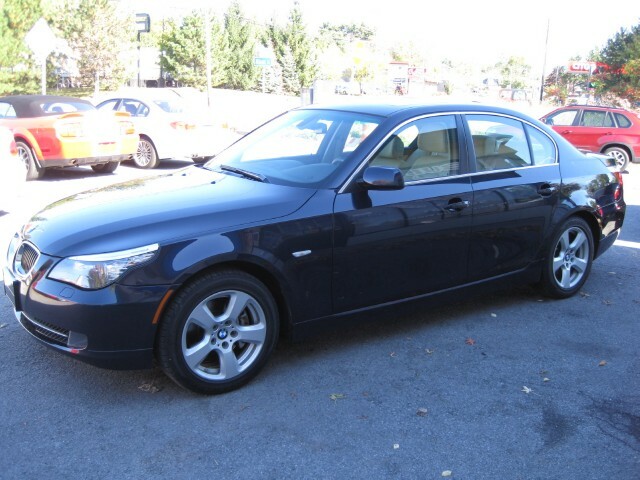 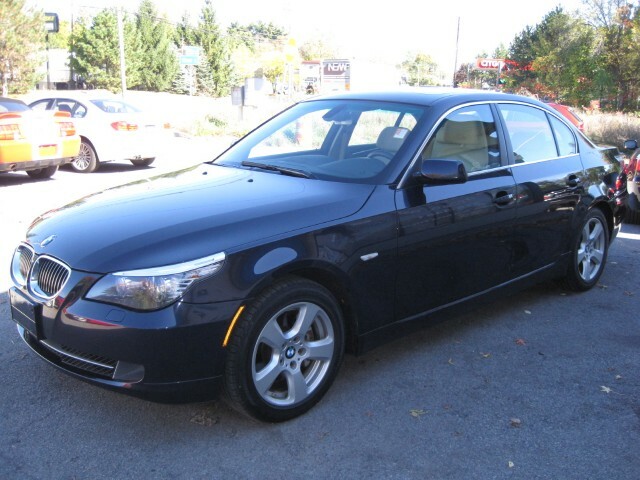 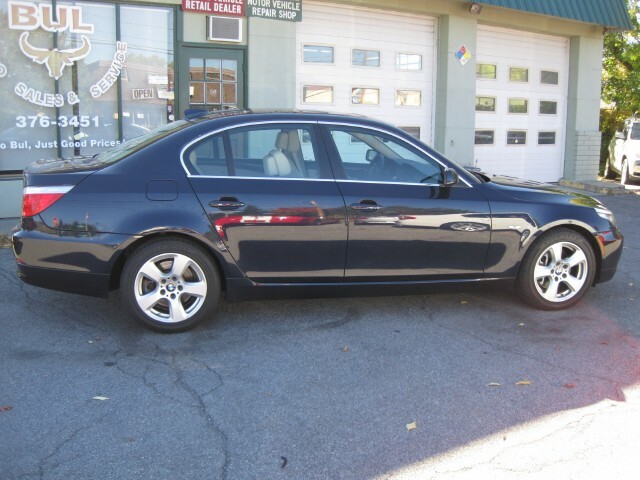 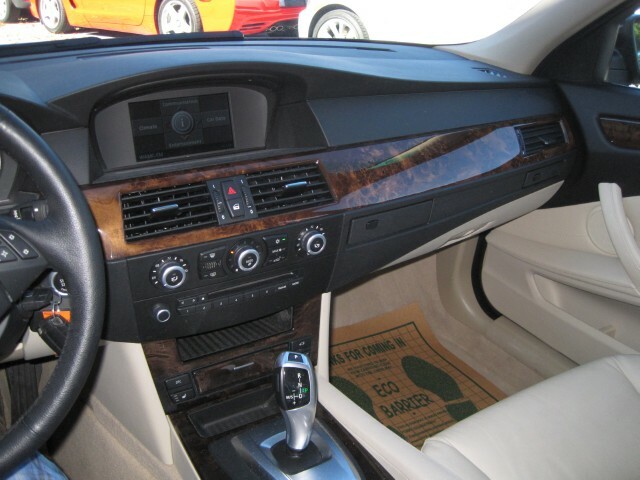 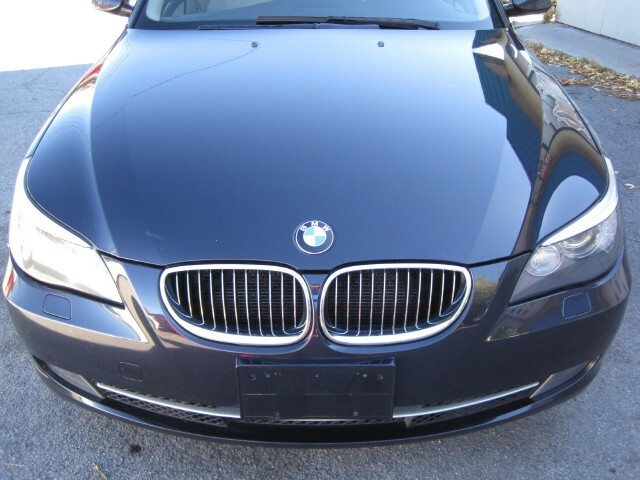 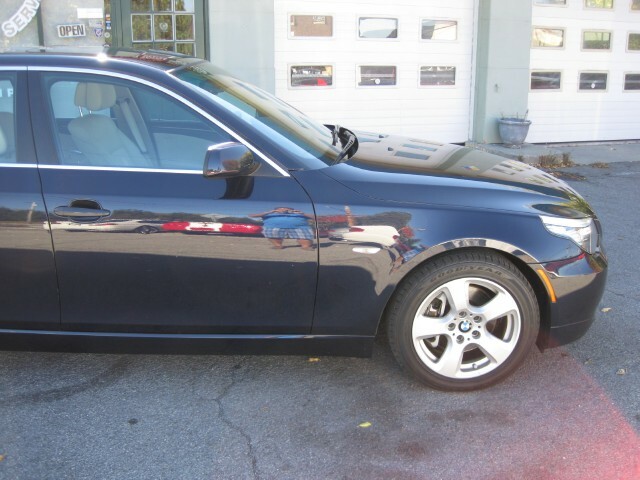 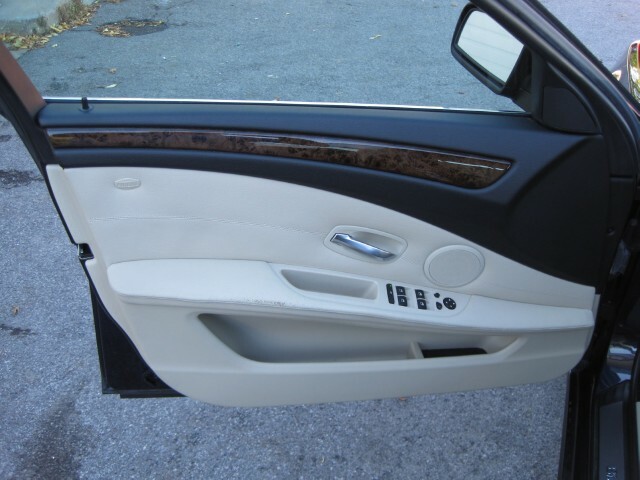 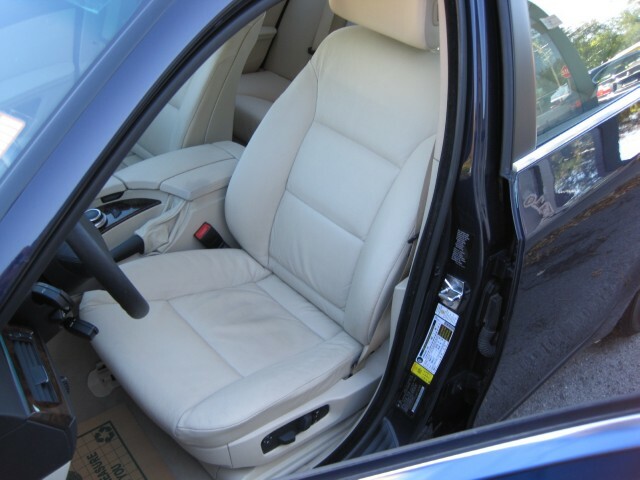 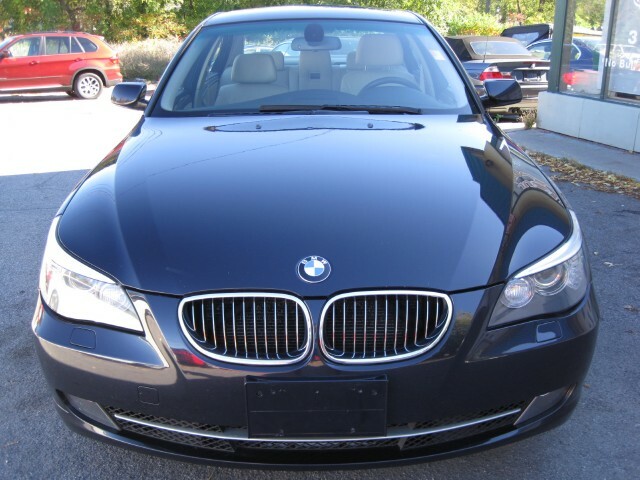 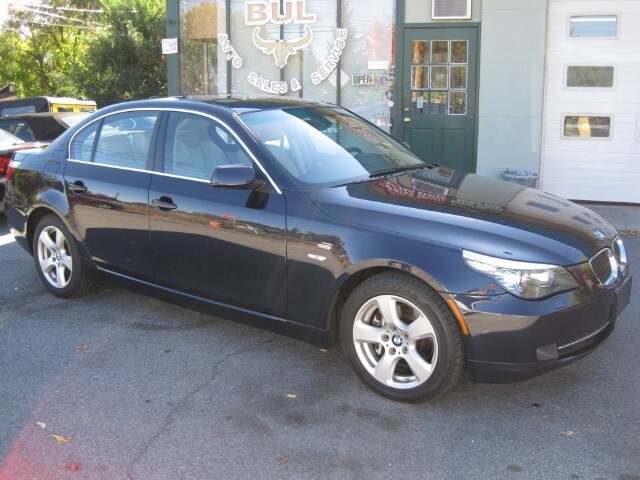 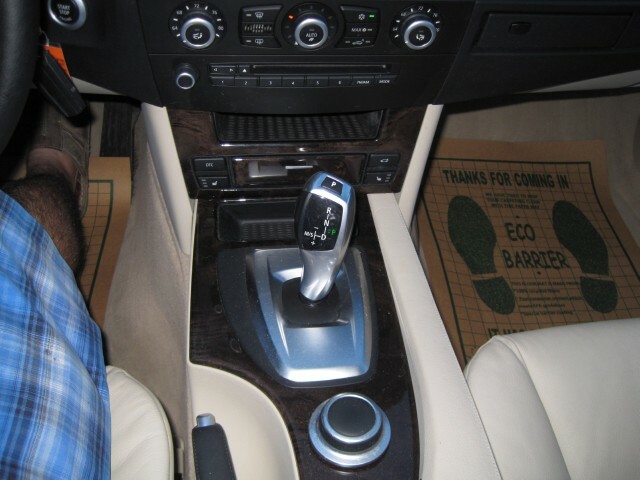 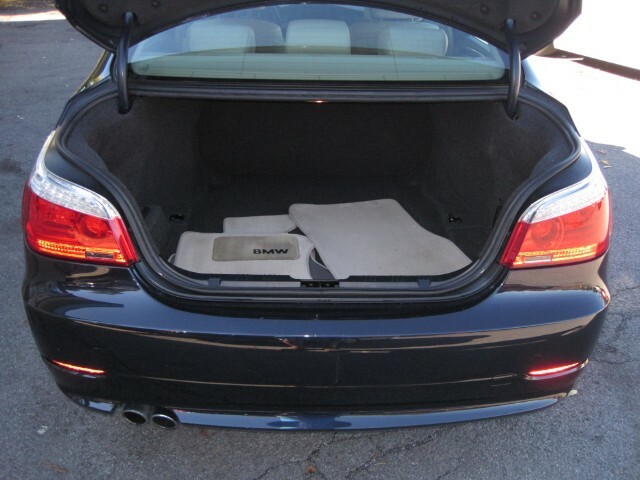 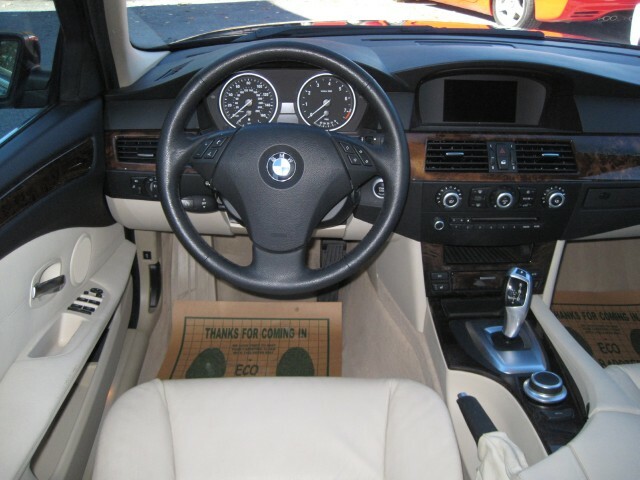 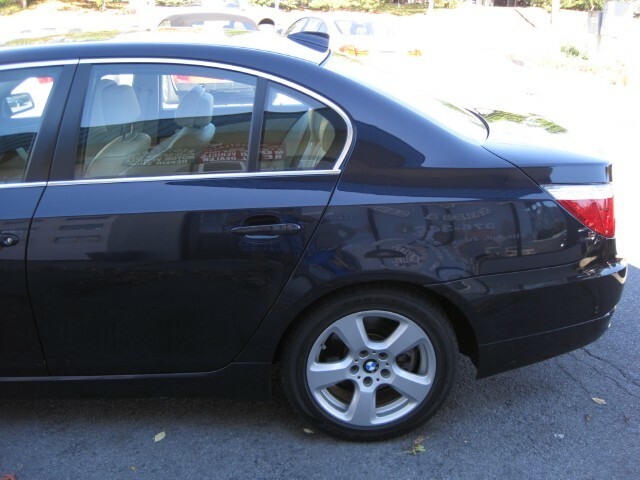 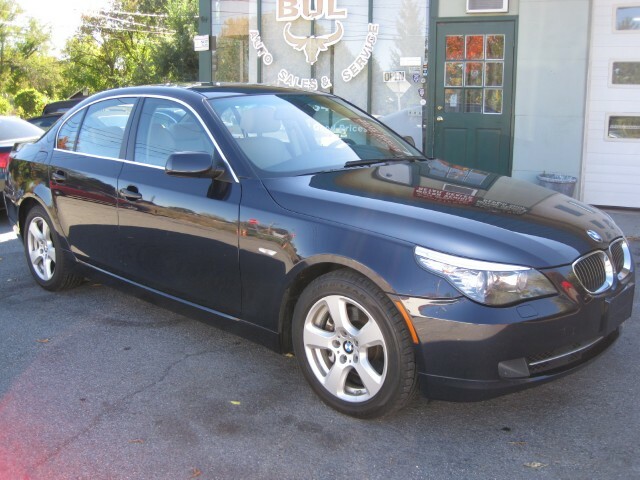 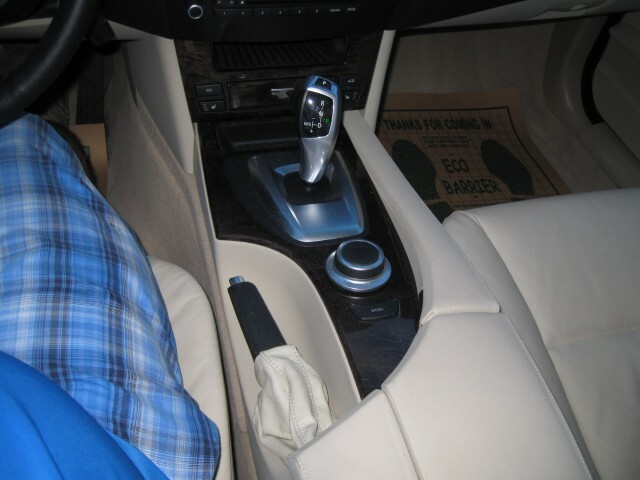 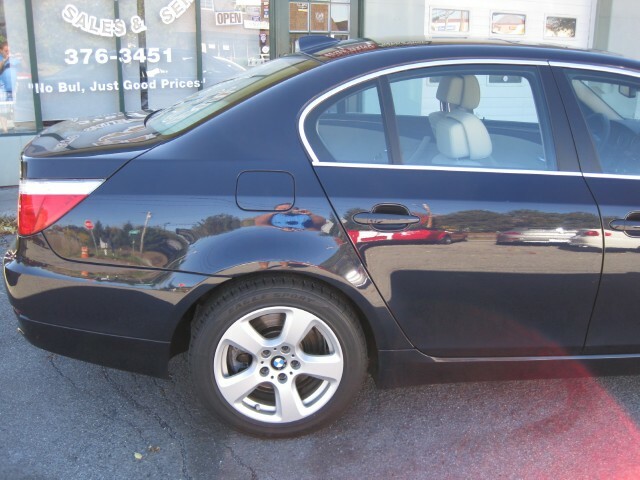 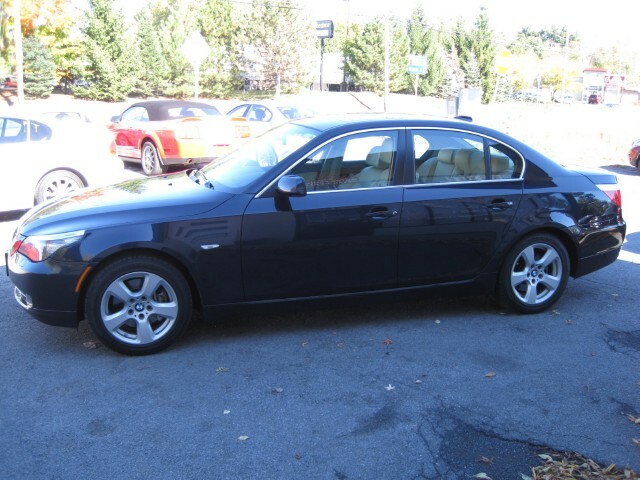 THIS IS A VERY RARE CPO CERTIFIED PRE-OWNED 2008 BMW 535Xi AWD WITH AN AUTOMATIC STEPTRONIC TRANSMISSION. 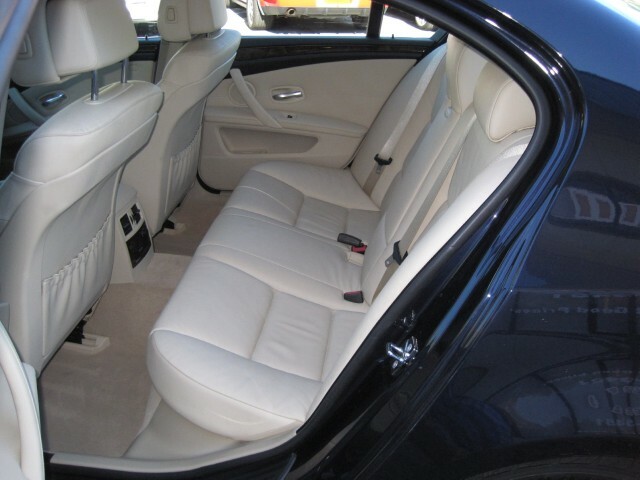 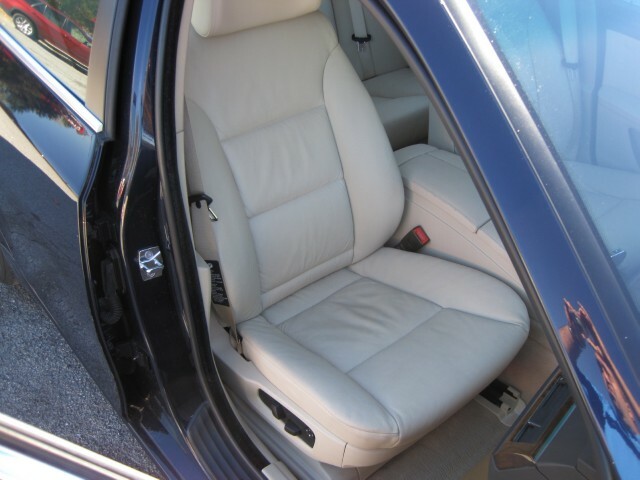 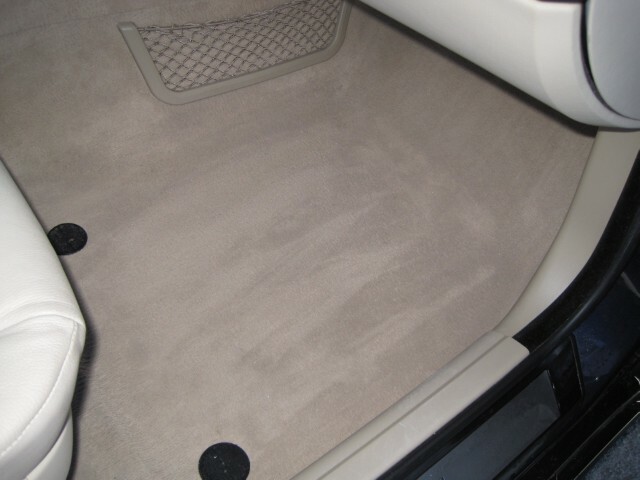 WHAT MAKES IT VERY RARE IS THE CONDITION IT IS IN, THE LOW MILEAGE IT HAS AND THE OPTIONS AND EXTRAS IT HAS. 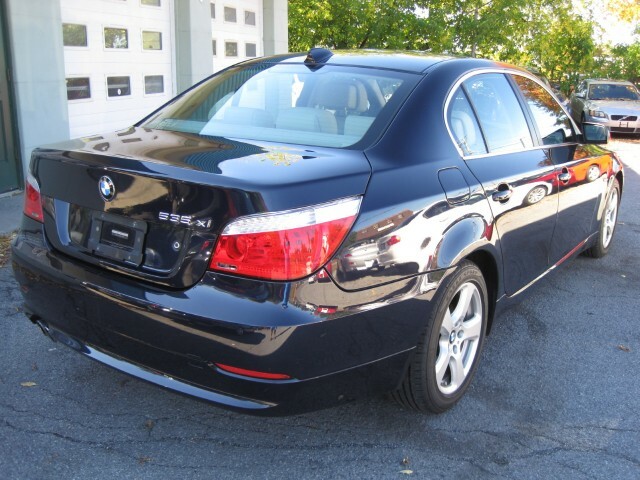 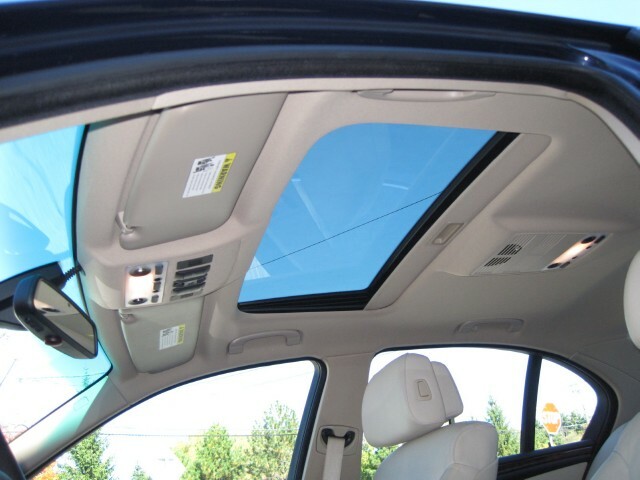 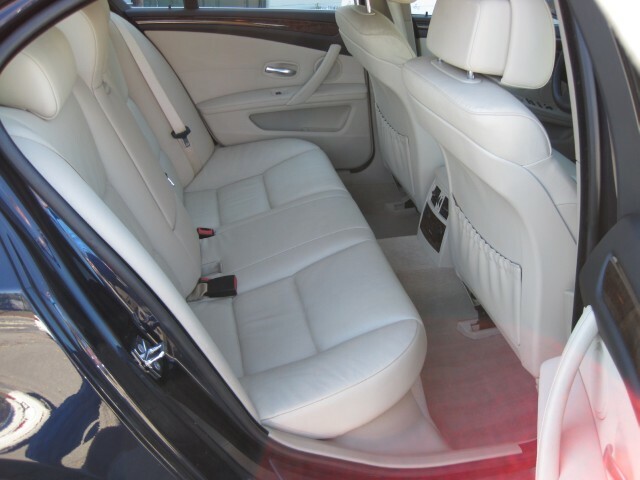 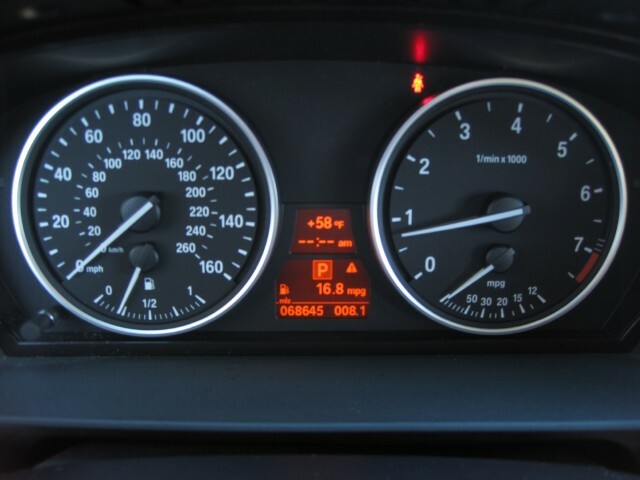 IT COMES WITH THE BALANCE OF ITS BMW CPO CERTIFIED EXTENDED WARRANTY - IT EXPIRES ON 06/30/2014 OR 100,000 MILES. 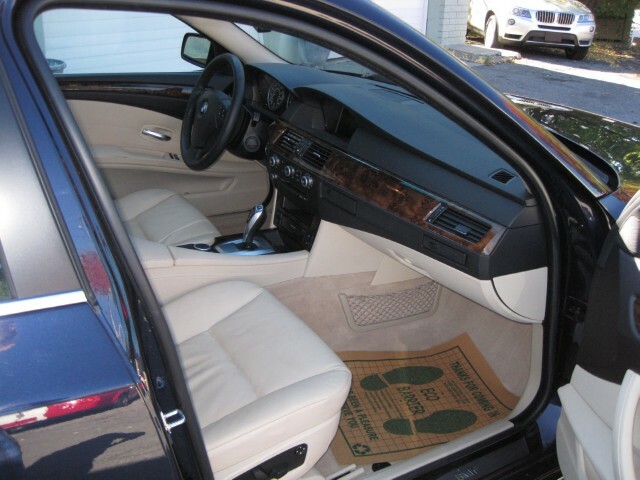 68645 MILES - TWO OWNER, ALL ORIGINAL MILES - GUARANTEED. 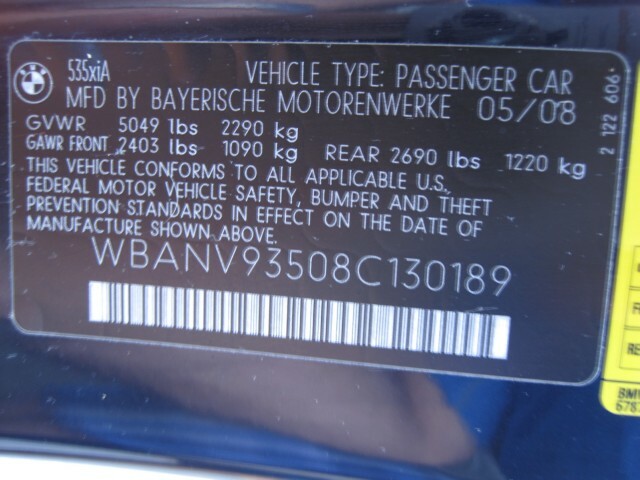 IT HAS NEVER HAD ACCIDENTS - GUARANTEED.